A door-to-door airport/train station transportation service!! 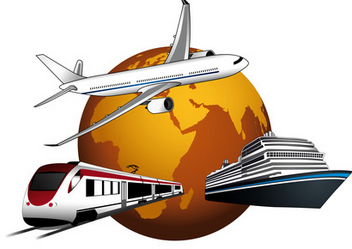 Airport / Train station service: our staff ensures an efficient and on time transfer service. We meet arriving passenger at the terminal area of flights/at the train platform. Guests are met with a distinctive sign that may contain your own logo and the passenger’s last name. We carry passenger’s luggage to our vehicle. We will also transfer baggage from our vehicle to hotel bellmen. Your chauffeur will know the trip destination in advance and will not ask you for directions!